We are a mother-daughter law partnership. My mother, Cathleen Italia, and I joined forces in mid-2014 to bring together our passion for helping others using our legal expertise. We aim to help people of diverse ages and backgrounds. We specialize in real estate, estate planning, trust and estate administration, and elder law. We also provide representation for adult and minor guardianship matters, small business formation, and business sales or purchases. 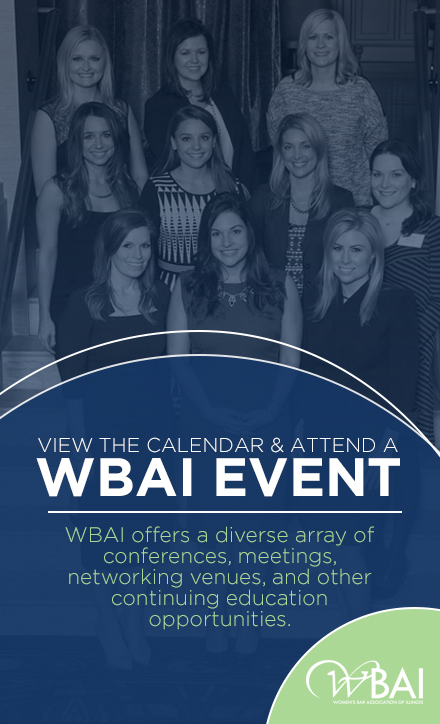 I joined WBAI in order to meet and network with more female attorneys. I love to connect with people and am always looking to collaborate with strong, intelligent, and driven women; WBAI has been the perfect organization for that. I very much enjoy seeing how members are always willing to help each other out and so giving of their time and energy to law students and young lawyers. I love this organization and am proud to be a member. I think the best way to empower women in law is to make sure we always support each other and look out for each other. I have very much enjoyed connecting with women who are still in law school and being a resource for them. I reassure them that there are lots of female attorneys out there who are willing to help them in any way they can to succeed and become excellent attorneys. My husband and I will be celebrating our 10 year wedding anniversary next year and we are planning to go to Italy. Although my maiden name is Italia and the rest of my family has been to Italy various times, I still have not been there! I am very much looking forward to spending a lot of time on vacation with my husband exploring a country from where part of my cultural heritage stems. It is not a national or state-wide competition or anything, just among friends, but my husband and I have won a chili-cook off 4 out of 7 times. A friend created a medal for the cookoff that is given to the winner of the competition and it just keeps finding its way back to us. One year we had around 20 competitors yet we still won. That win was a bit anticlimactic because one of us was already wearing the medal… and some of our close friends booed us (all in good fun though! ).